We have two double passes to give away to see Recital, Saturday March 2, at 12.30pm. Directed by Gideon Obarzanek, Recital unites Helpmann Award-winning dancer Richard Cilli and three-time APRA Art Music Award-winning percussionist Claire Edwardes in a hauntingly hypnotic dance and music work, Riverside Theatres from February 28 to March 2. 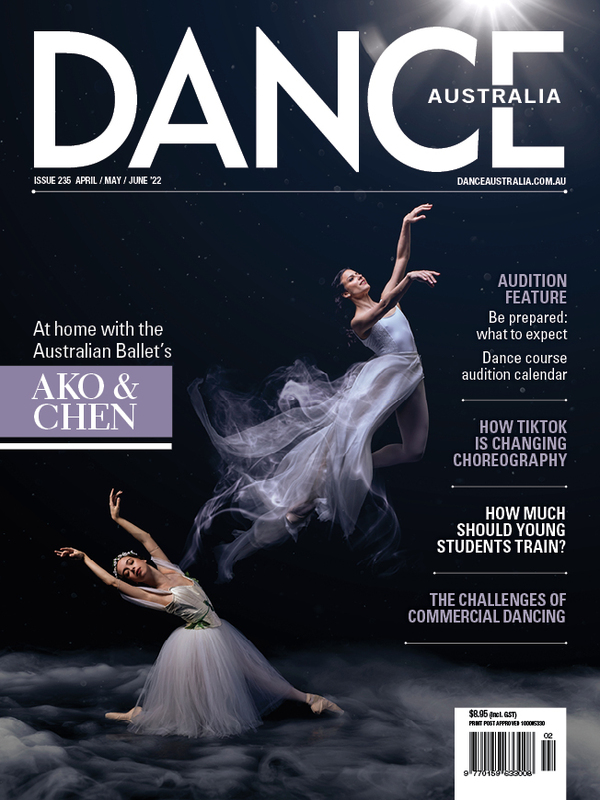 To be in the running to win one of these double passes to Recital, simply email competition@danceaustralia.com.au with “Recital comp” in the subject line. Please include the name of the city in which you wish to see the show as well as your name, address and phone number.